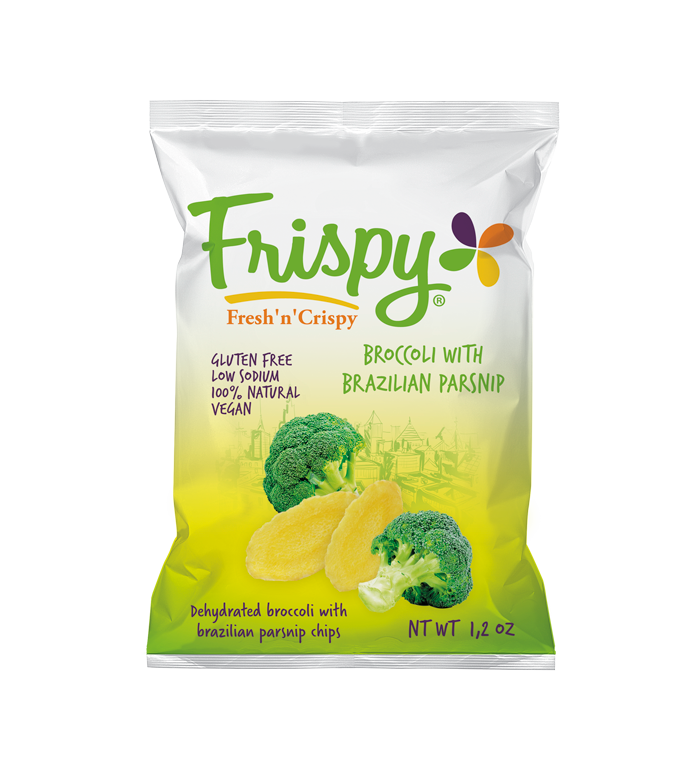 Frispy Broccoli with Brazilian Parsnip! Delightful combination of colors and nutrients in a single product. The Broccoli is known for its beneficial health effects and many nutrients, including fiber, vitamin C, vitamin K, iron and potassium. Brazilian Parsnip is a natural source of fibers. With anti-inflammatory, antioxidant, antifungal and anti-cancer action, the Brazilian Parsnip still has high levels of vitamin C, B, K and E, helping to keep the body healthy, besides preventing diseases and cancers.